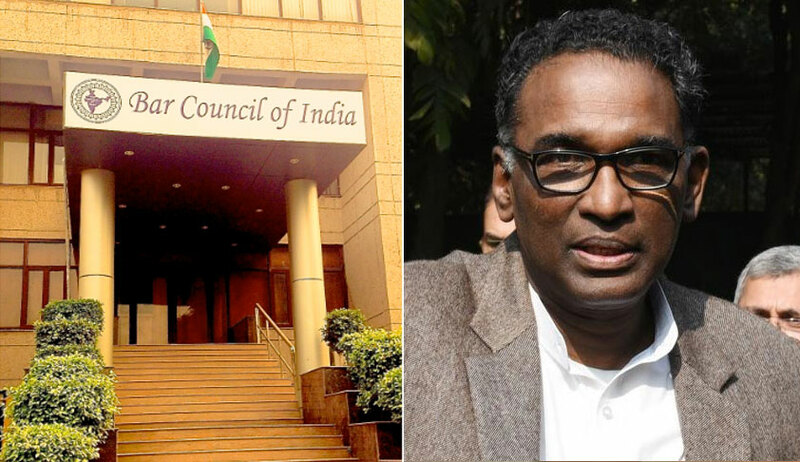 Justice J. Chelameswar, who had retired on 22 June, had faced criticism from the Bar Council of India (BCI) for certain remarks made by him during several interviews given to different media houses. The BCI had especially deprecated the alleged use of “words like bench fixing” by Justice Chelameswar during one of the interviews. Curiously, the term was used during an interview, but by India Today’s Consulting Editor Mr. Rajdeep Sardesai, and in response, Justice Chelameswar had repeatedly and expressly refused to use the term.